Yet another ab machine that claims to give you the incredible, sculpted, ripped six pack and hourglass waist that you’ve always dreamed about. 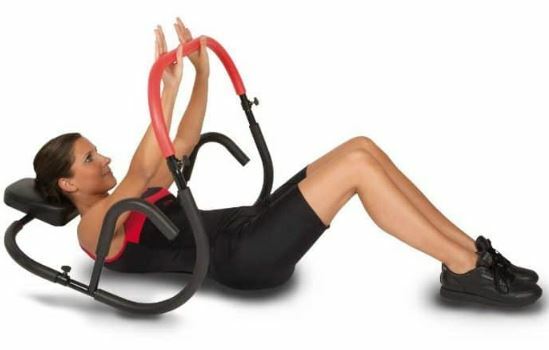 This one is innovative as you’re up off the floor kneeling on pads and swinging your knees in a Unique Reverse Arc Motion so that you can blast all of your abdominal muscles at the same time. The floating kneepads also allow you to twist your legs from side to side so that you can target your obliques, and you’re not putting any strain on your neck and shoulders because you’re in an upright position. And the resistance can be altered to make your workouts easier or harder as you get fitter. The Ab Flyer costs just under $120 (not including S&H), can easily be used in a small area and folds neatly for storage. You get the usual product guide and exercise system, a DVD and a low-calorie meal plan with the package as well as a digital timer and counter. So will the Ab Flyer Glide System give you the stunning sculpted abs that it claims it will? Read on and find out! It’s actually endorsed by a couple of US Olympic gold medallists, which is always a good sign. It’s easy to use and easy to store and most users claim to feel it really working their lower abdominals and side muscles. 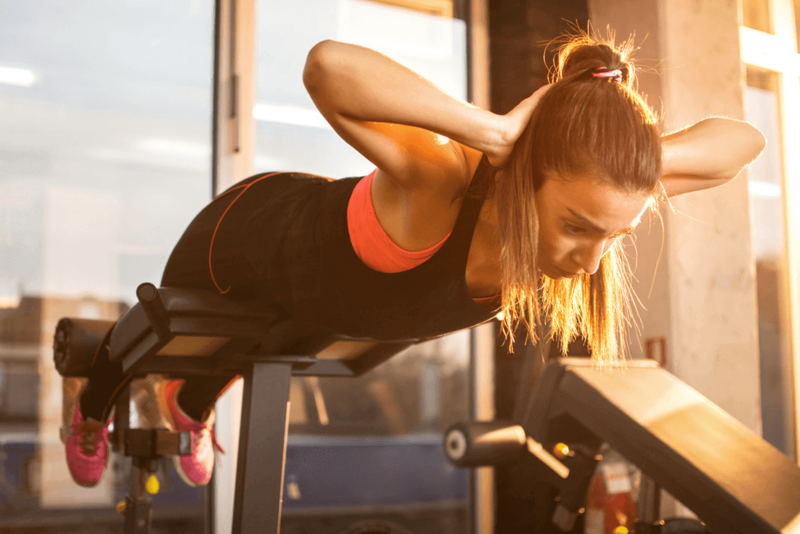 Maintaining a straight back and square shoulders throughout your ab workout will also strengthen your back muscles and your arms, and used correctly there won’t be any of that awful neck pain that comes from doing floor crunches incorrectly. The Ab Flyer arrives only partially assembled and can be a bit fiddly to finish off yourself. Anybody with knee problems will find it painful to use and you have to be really careful not to let your shoulders slump during use, or your neck will take the strain. 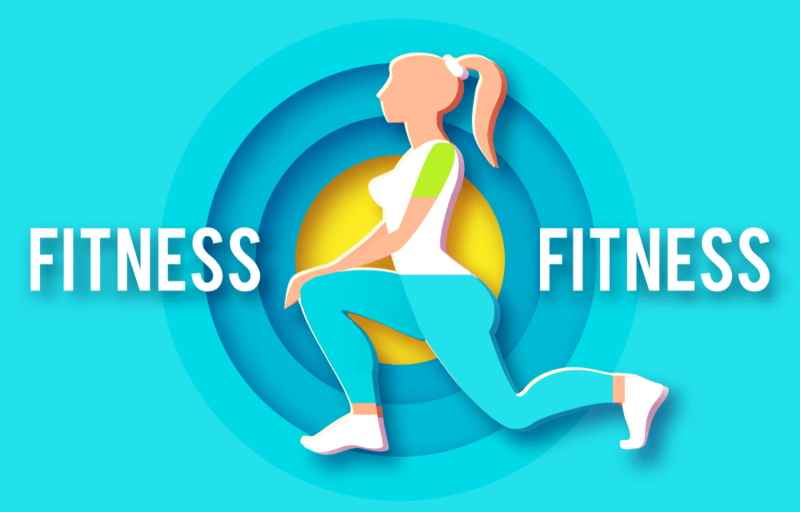 Also, a friend of mine who is a Personal Trainer commented that unless you keep your feet and ankles relaxed and concentrate on using your abs for the movement, your hip flexor muscles at the top of your thighs will do most of the work and your abs won’t! And some fitter users commented that the resistance wasn’t enough. But they were already very fit ?. 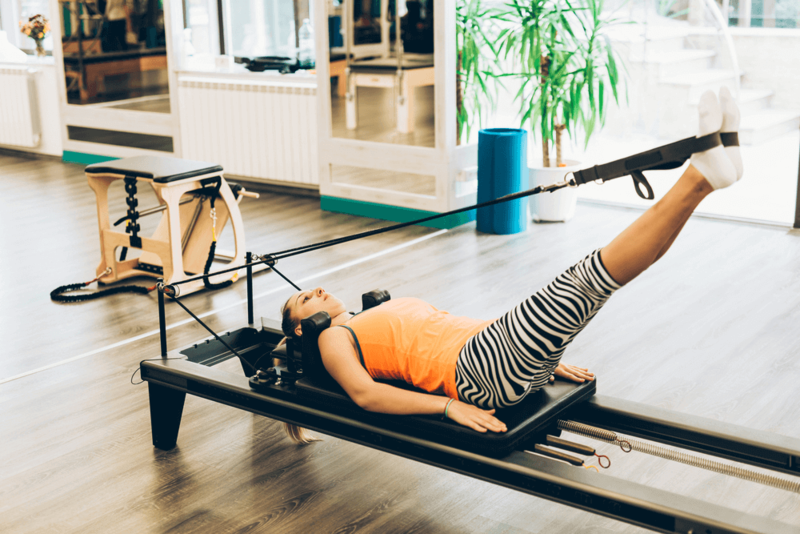 Not a cheap way of working just your abs, but if you don’t mind the financial outlay, the Ab Flyer is a useful addition to any exercise programme that will also strengthen your back and shoulder. Using a machine to work your abs is OK but I prefer the old fashioned way as it gives better results in a shorter time and costs nothing. If you’d like to discover how check out The Truth About Abs no bull just solid information on how to lose fat and get great looking abs.